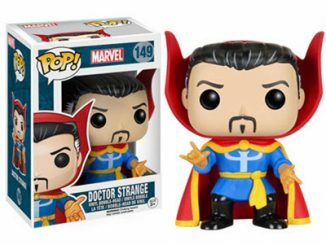 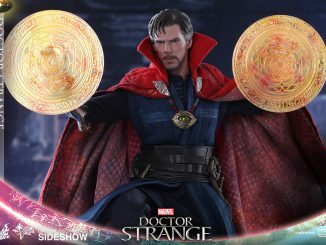 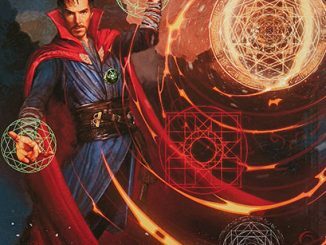 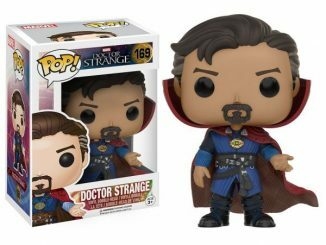 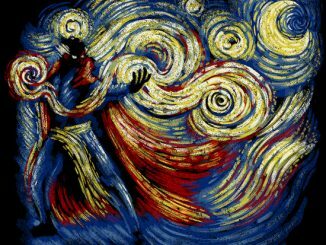 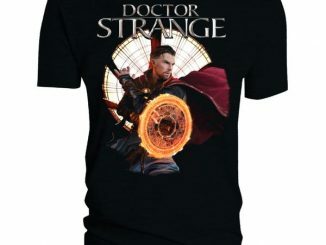 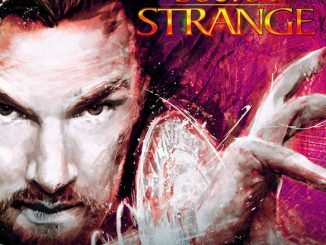 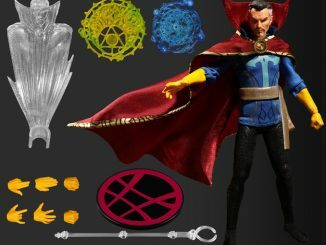 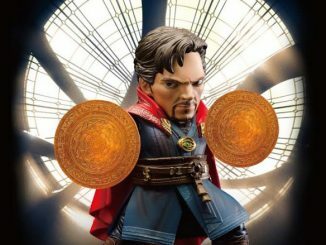 By the dread Vipers of Valtorr, you will want to conjure the Doctor Strange Preventative Medicine T-Shirt to you and wear it as the Sorcerer Supreme wears his Cloak of Levitation. 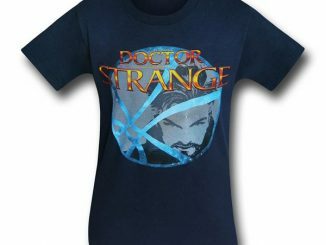 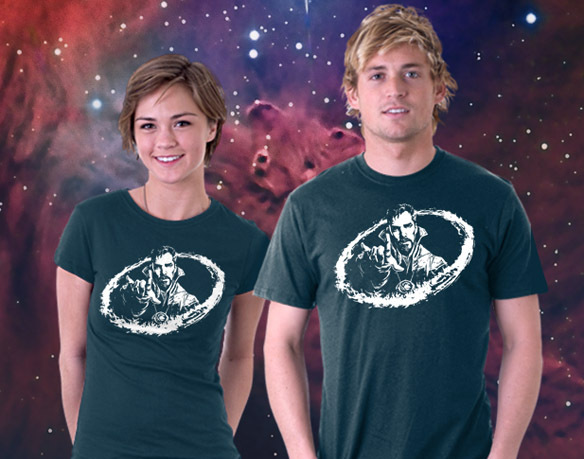 Okay, maybe you don’t really want to wear it like a cloak because, ya know, it’s a t-shirt. 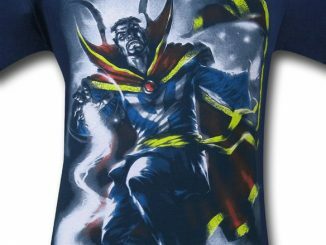 Wearing it like a cloak will get you some odd looks. 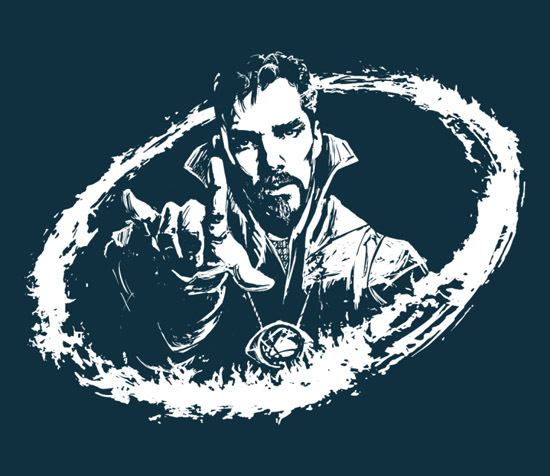 However, even wearing this shirt the correct way will have people staring because it’s Doctor Strange… looking maybe just a little bit like Benedict Cumberbatch. 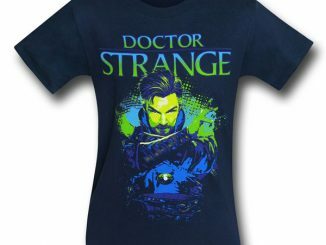 By the Hoary Hosts of Hoggoth, you can get the Doctor Strange Preventative Medicine T-Shirt for $20 at TeeFury.